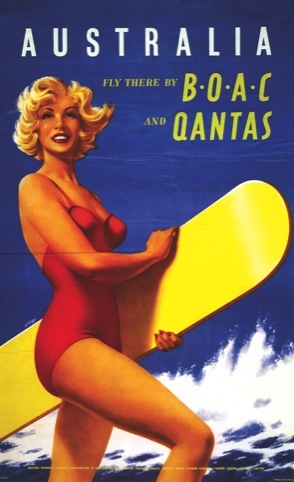 The golden age of flight, considered to be 1918-1939, was an era of possibility, documented by pioneering graphics and poster art in advertising. 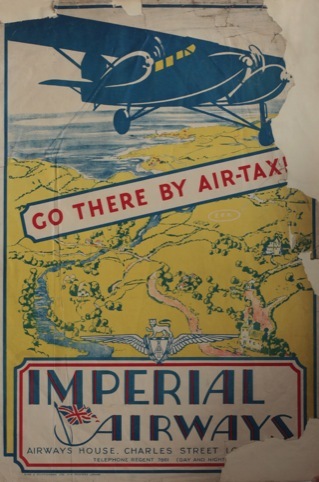 New book British Aviation Posters: Art, Design and Flight, designed by Heather Bowen, looks at the influence of futurism, modernism, art deco and surrealism on graphic posters which try to capture the spirit of air displays, travel and adventure. 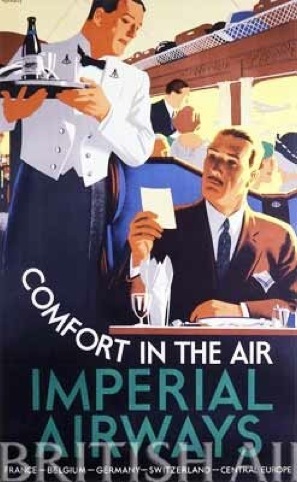 It tells the story of Imperial Airways, BOAC, and BOA – all precursors to British Airways. 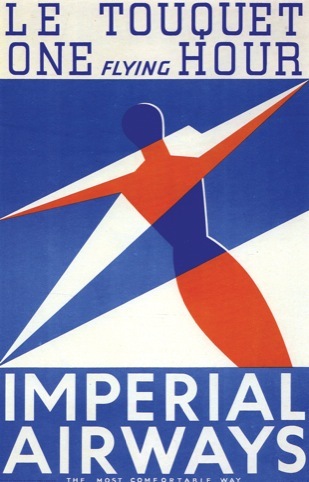 After some Biggles-esque aerial acrobatic posters and the influence of London Underground graphics and early Shell posters, comes Imperial Airways’ early poster design, and in 1932 the creation of the Speedbird – a graphic symbol and identity for the airline, which although markedly different, is still in the DNA of the British Airways identities. 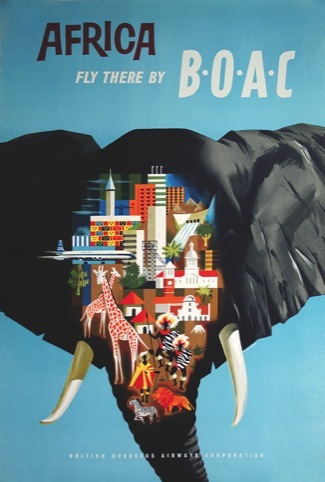 With civil aviation taking a well advised sabbatical during the war years, BOAC and BEA marketed jet travel to a post-war audience, against the backdrop of a rapidly changing technological, social and cultural environment. 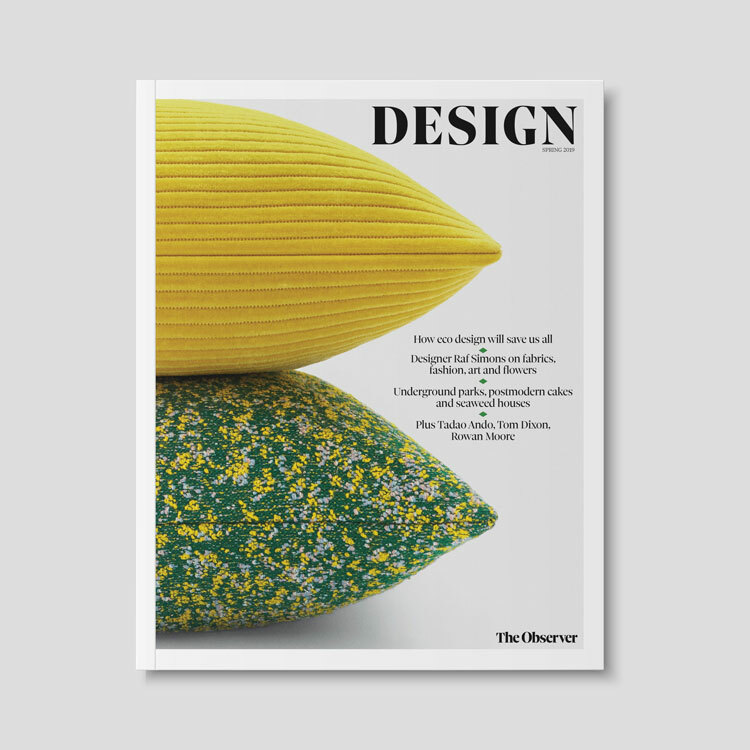 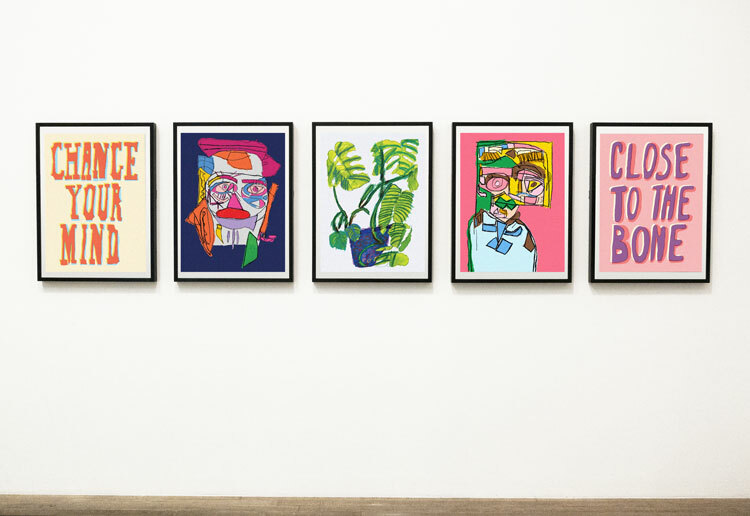 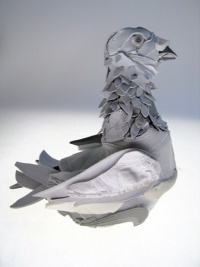 The book features 151 colour and 30 black and white illustrations, most of them full page. 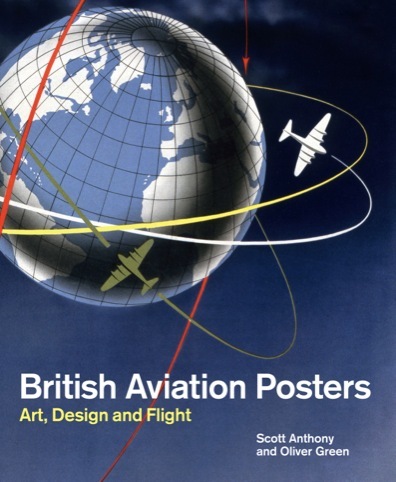 British Aviation Posters: Art, Design and Flight by Scott Anthony and Oliver is published by Lund Humphries in association with British Airways, priced £35.